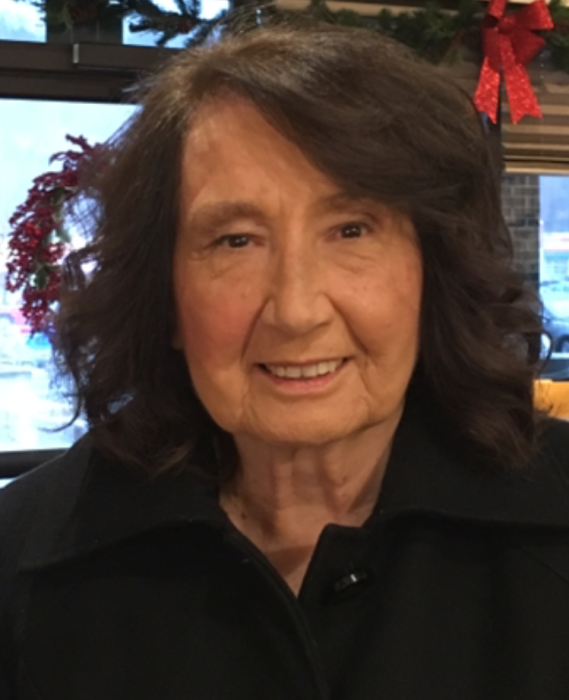 Shirley Senko Tiernan, 82, of Belle Vernon, Fairhope, died Friday, January 18, 2019 in Residence at Hilltop, Carroll Township. Born April 2, 1936 in Monessen, she was the daughter of the late Michael and Margaret Dubinsky Senko Jr.
A lifelong resident of Fairhope, Mrs. Tiernan was a member of St. Mary's Byzantine Catholic Church, Monessen. She was retired from Keystone Bakery, Belle Vernon, where she was employed as a manager. She is survived by daughter & son-in-law, Lori & Nick Nuccetelli of Rostraver Township, son & daughter-in-law Ray & Cathy Tiernan of West Newton. Grandchildren Nick Joseph & Wife Sarah Nuccetelli, Kayla Nuccetelli Chaybin and husband Jim, Mark & wife Michelle Tabacca, Jocelyn Tiernan, Michael Tiernan. Great grandchildren Amelia Nuccetelli, Paul Nuccetelli, Mia Tabacca, and Josie Tabacca. Brother & sister-in-law Robert & Martha Senko of Conneaut Lake, sister & brother-in-law Deanna & Frank Monack of Belle Vernon. She is preceded in death by her husband Raymond ‘Doe’ Tiernan, infant brother Michael Senko, and great grandson Vincent Patrick Nuccetelli. Visitation will be held Monday from 2-4 & 6-8 PM at the Parzynski Funeral Home & Cremations, Family Owned and Operated, 626 Broad Avenue, Belle Vernon 724-929-6183. Panachida Service will be held Tuesday at 9:15 a.m. in the funeral home followed by Divine Liturgy at 10 a.m. at St. Mary's Byzantine Catholic Church, Monessen with Rev. Stephen J. Wahal Pastor as celebrant. 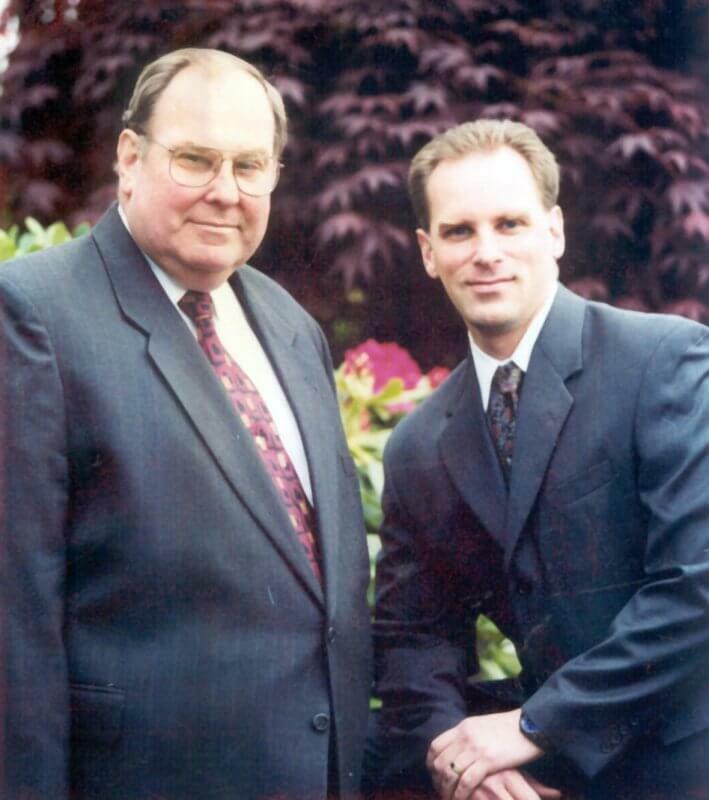 Interment will take place in St. Mary's Cemetery, Rostraver Twp.